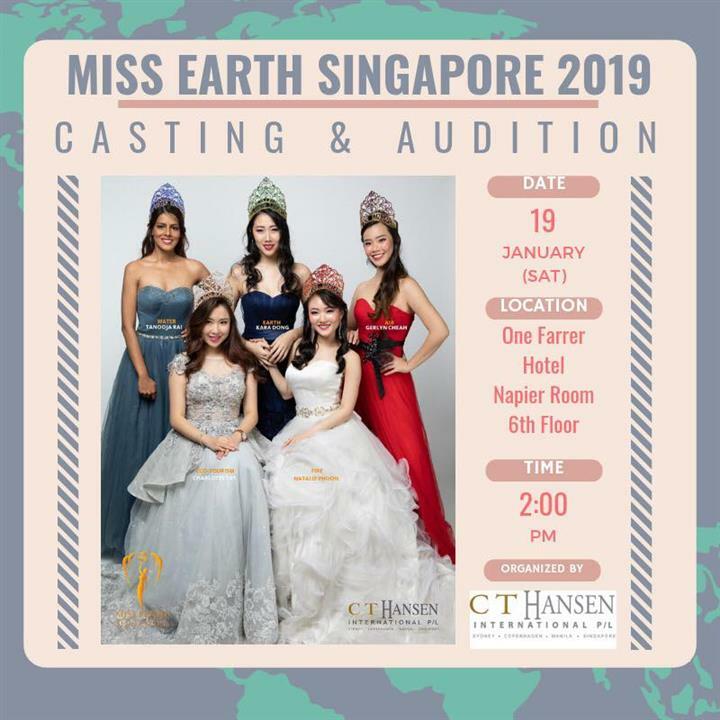 Miss Earth Singapore 2019 is all set to hold its casting/audition for the potential beauties of Singapore to compete in Miss Earth 2019 on 19th January 2019. The competition will be hosted at One Farrer Hotel, Napier Room at 2 PM. - Confidence and a dazzling smile. 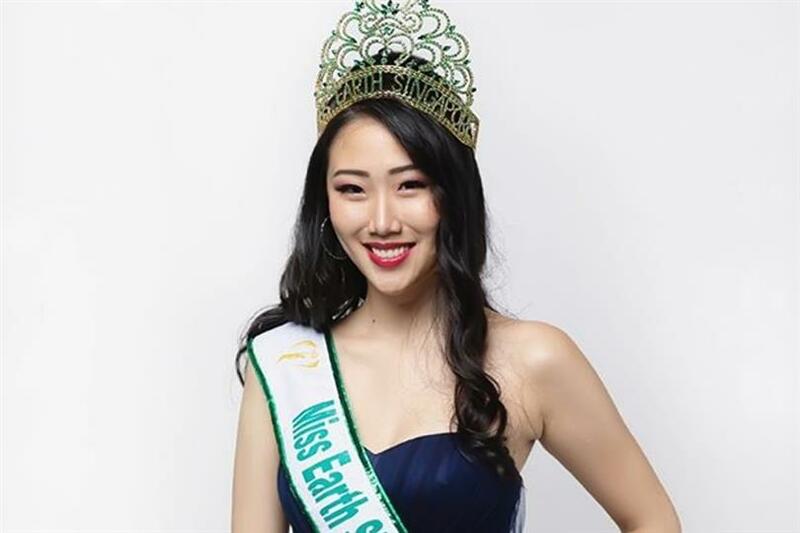 Kara Dong (Dong Ye Xuan), Miss Earth Singapore 2018 will crown her successor at the finale of the national competition. Miss Eco-Tourism Singapore 2018 – Charlotte Victoria Tay, Miss Earth Singapore Water 2018 – Tanooja Rai, Miss Earth Singapore Fire 2018 – Natalie Phoon and Miss Earth Singapore Air 2018 – Gerlyn Cheah will also be crowning their successors.